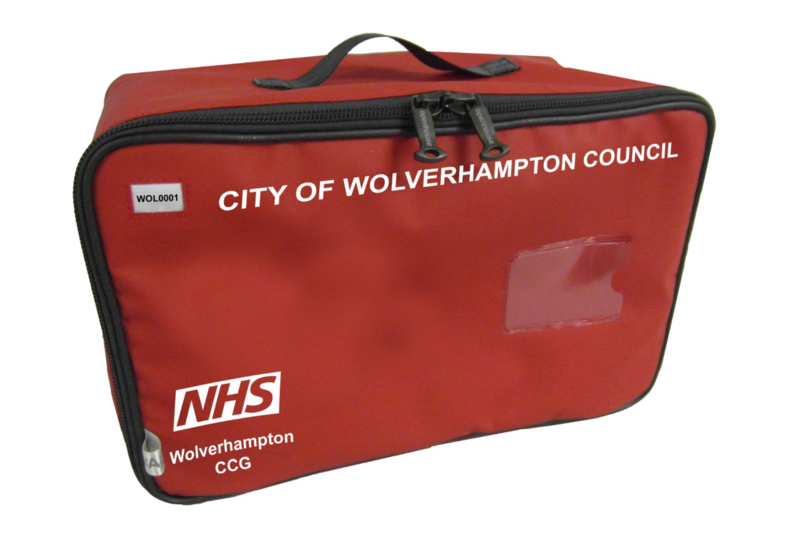 The Red Bag Project is a joint service between the City of Wolverhampton Council and the Wolverhampton CCG. This new initiative is set to ensure that care home residents in Wolverhampton receive safe and effective support if they need to go into hospital in an emergency. The project ensures patients who are referred to hospital will be given a Red Bag which contains standardised paperwork, medication and personal belongings. The Bag stays with the care home resident from the time they leave their care home to go to hospital, until the time they return to their care home at the end of their stay in hospital. This initiative will focus on elderly residents in care homes who are transferred to Accident and Emergency (A&E) at Royal Wolverhampton Hospital Trust (RWHT) and is aimed at improving transition along the hospital pathway as per NICE guidance. Based on a successful scheme in London, the Red Bag project was introduced to address gaps in the care and support network – both clinical and socially. The initiative has delivered a number of outcomes where it is already in place, these include improved patient experience, improved patient safety and reduced the length of the patients hospital stay. Please refer to the downloads section of this page where you will find additional supporting information about the red bag project including, forms, guides for services and overview of the service and a journey plan. 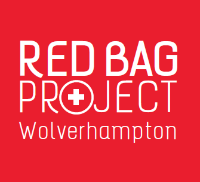 Please take the time to view this short animation video about the Wolverhampton Red Bag service. The video below features an evaluation of the Red Bag Project.